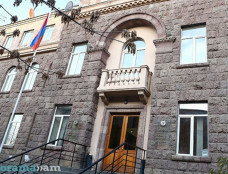 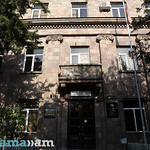 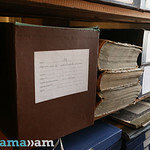 The National Archives of Armenia, standing as the Armenian people’s memory and wealth, today serves as a cultural and scientific centre for both Armenian and foreign researchers. 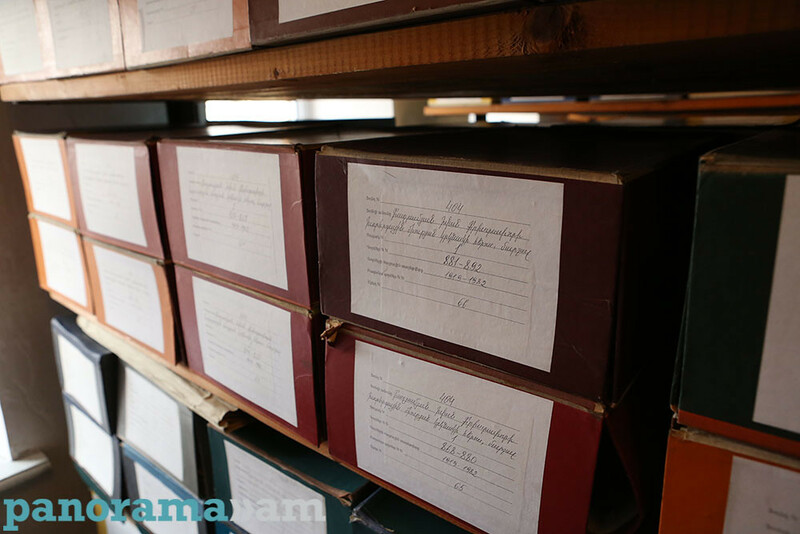 The National Archives dates back to 1924. 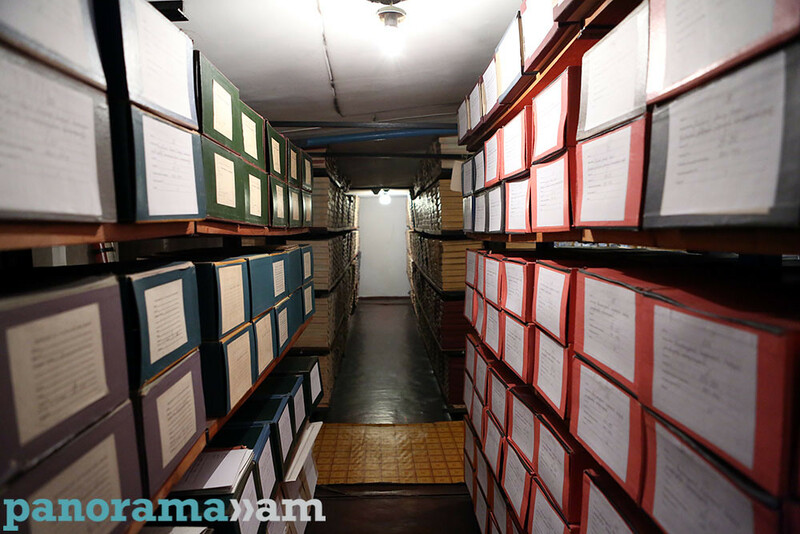 During the 93 years of activity, the archive has accumulated a rich collection related to demography, national liberation struggle, statehood, economy, culture, education and science, etc. 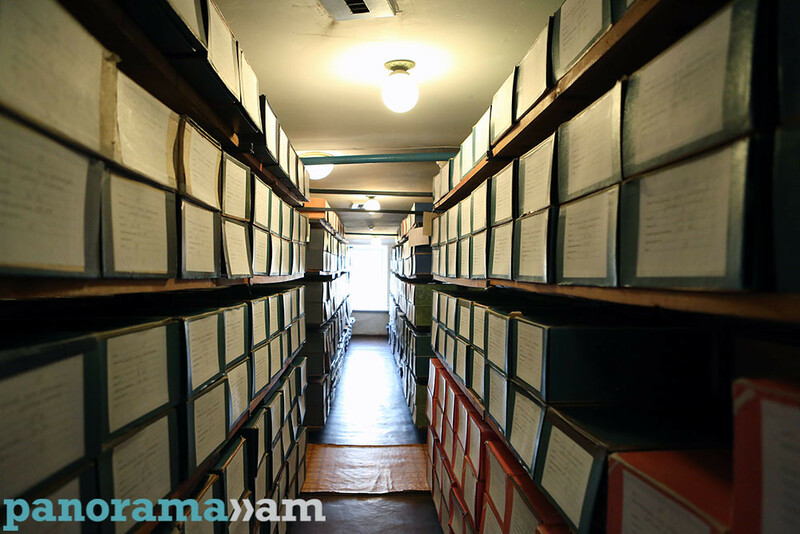 In parallel to the information technology development, the institution is taking efforts to digitize the archival materials and to create electronic databases to make the archives available to everyone. 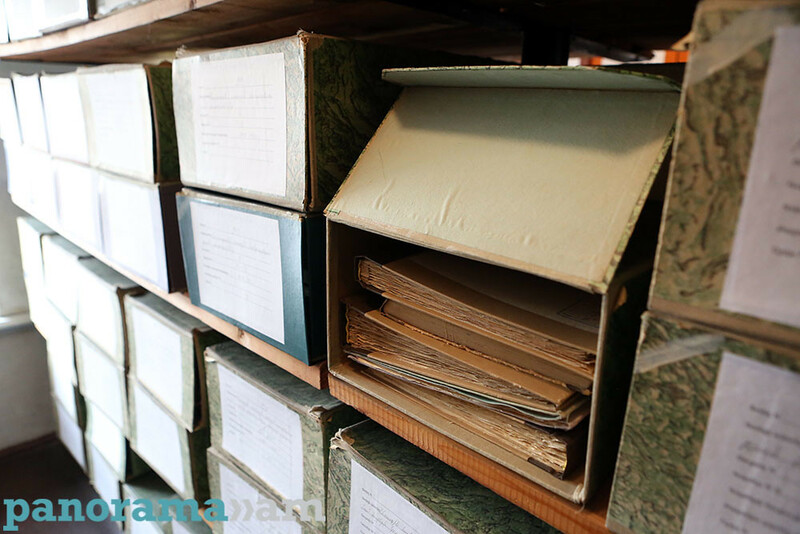 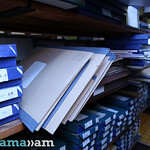 The archives features wide range of materials starting from historical documents to birth certificate. 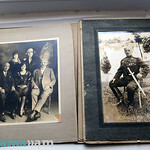 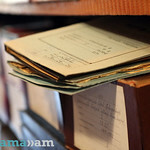 Especially in the recent years, the new generation’s interest towards these documents has grown, being able to find out information on their remote ancestors, as well as the services of their grandparents during the first and second world wars, the ranks they were granted and the conditions of their death during the war. 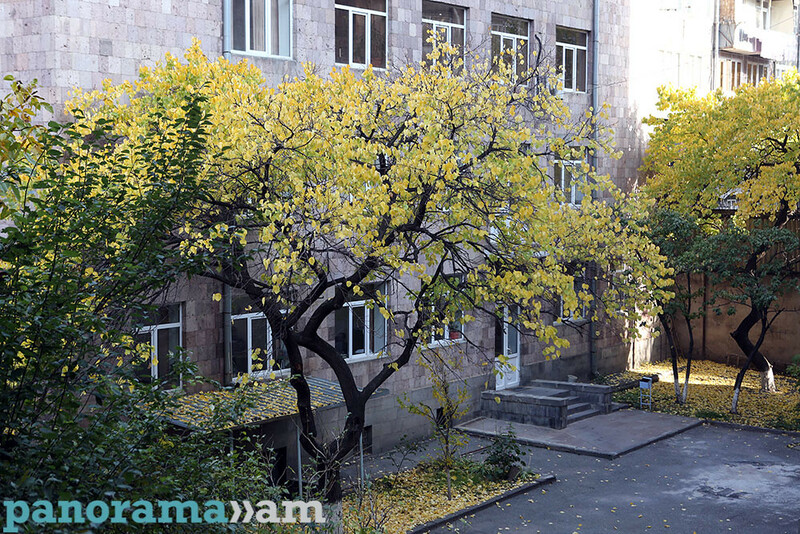 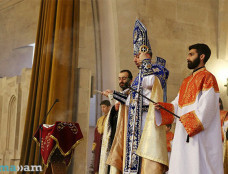 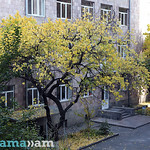 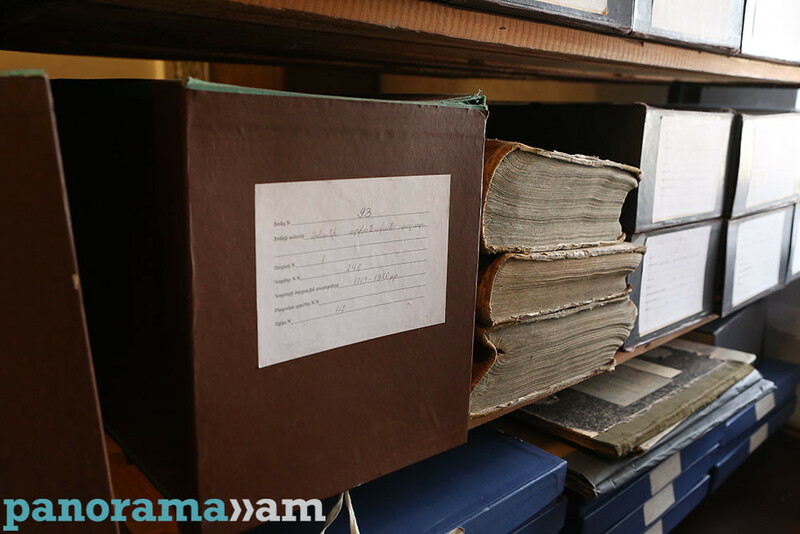 According to Amatuni Virabyan, Director of the National Archives of Armenia, the archives is relatively young compared to the ones with hundreds of years of history, as the Iranian foreign ministry’s archives established in the 13th century. 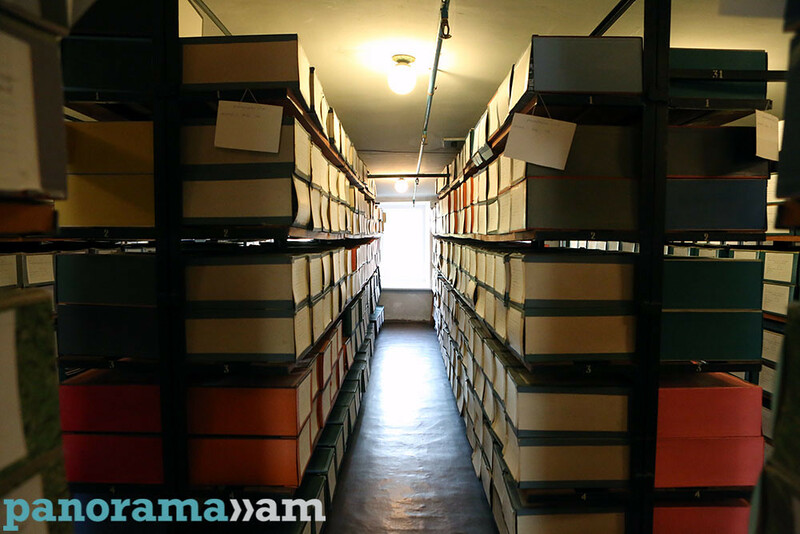 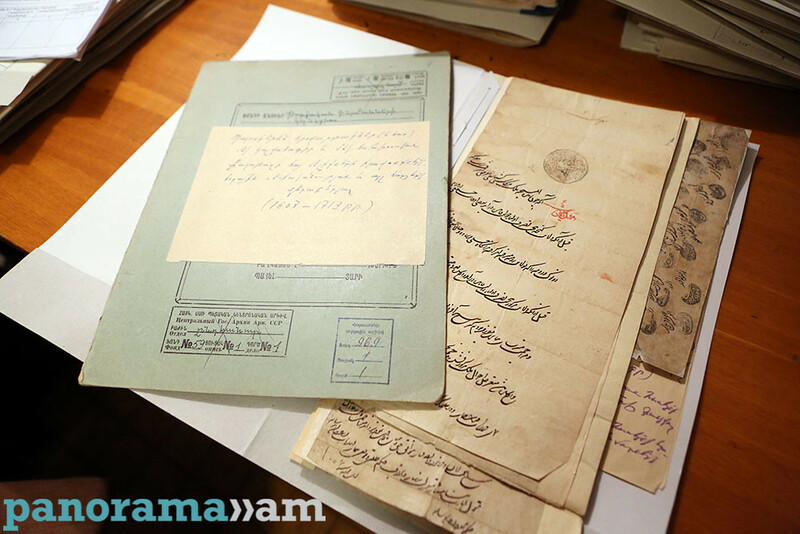 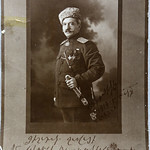 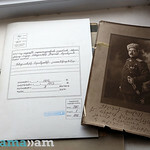 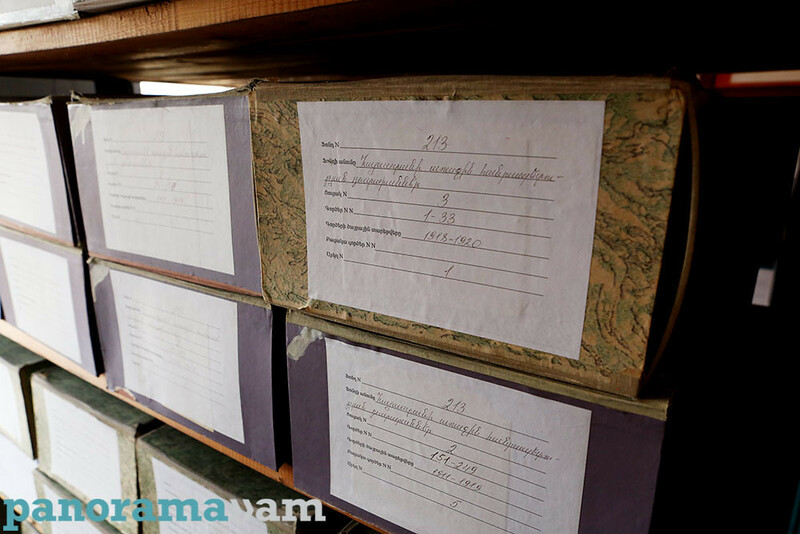 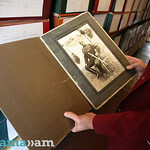 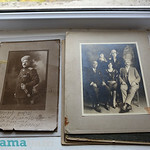 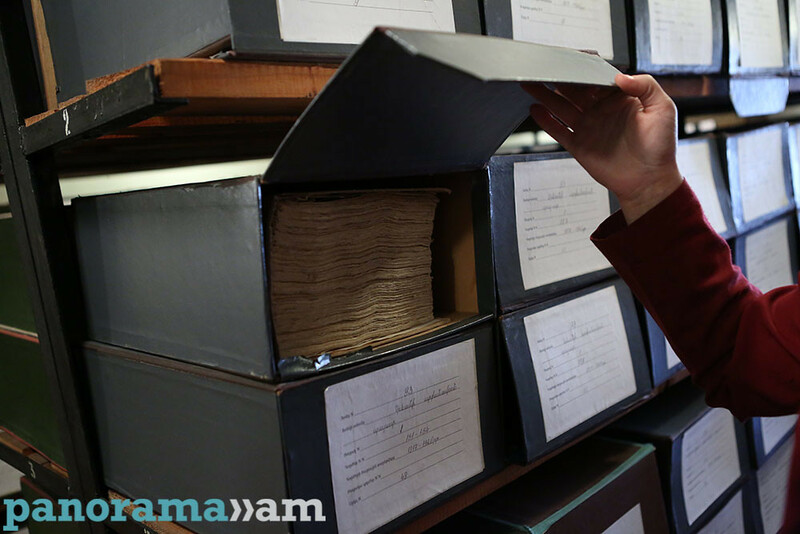 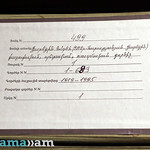 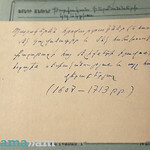 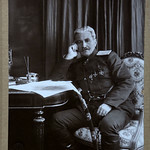 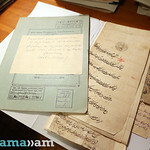 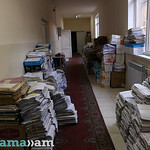 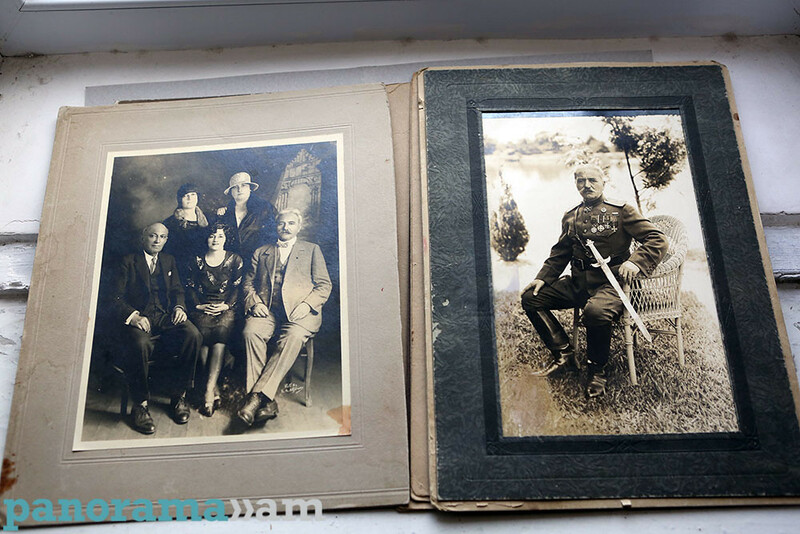 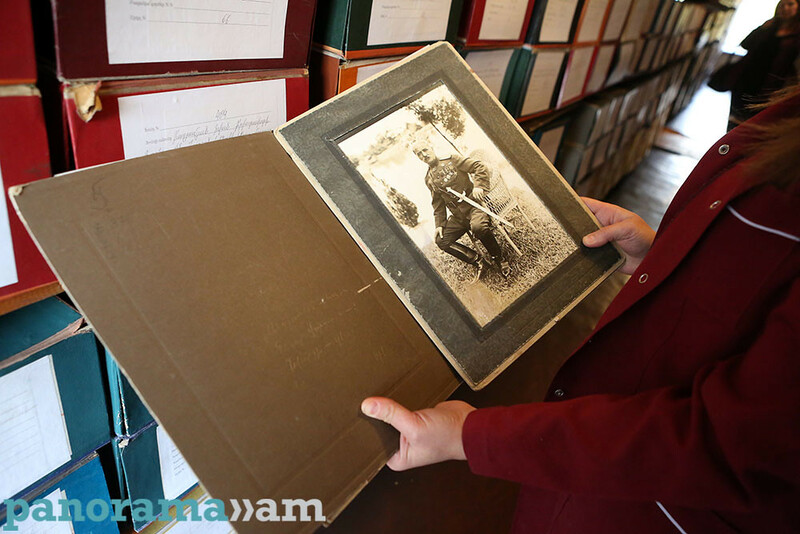 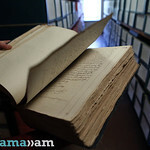 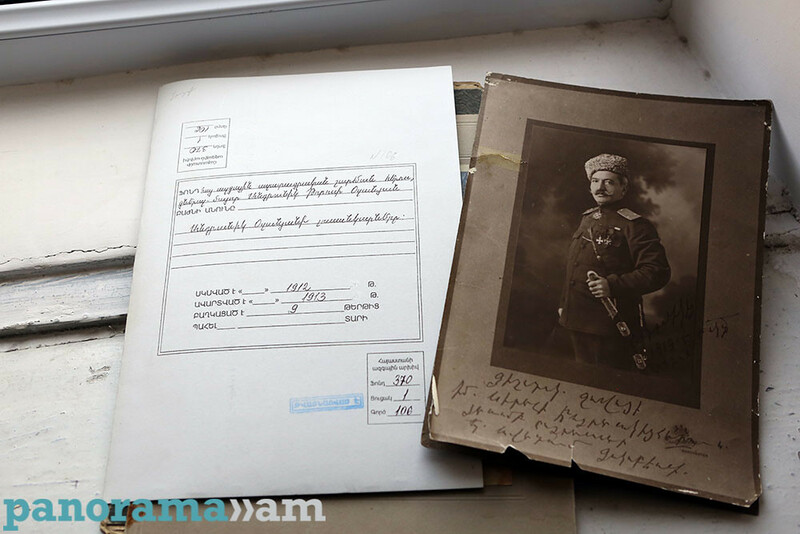 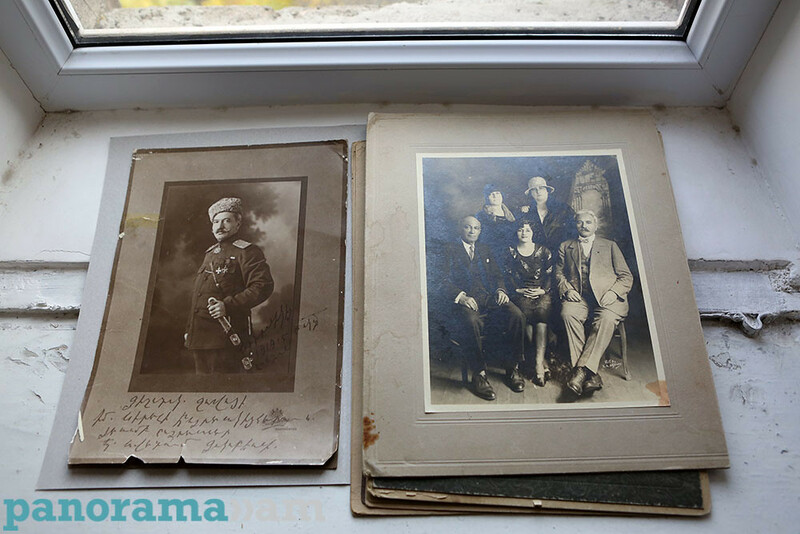 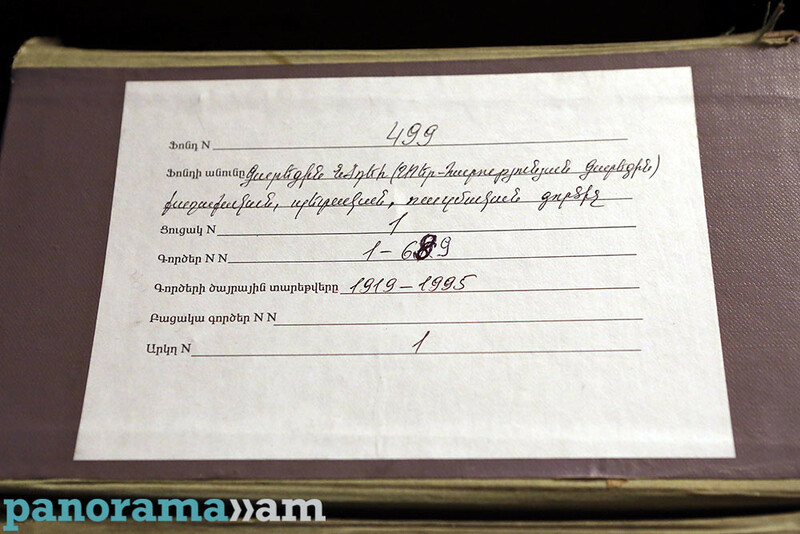 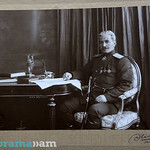 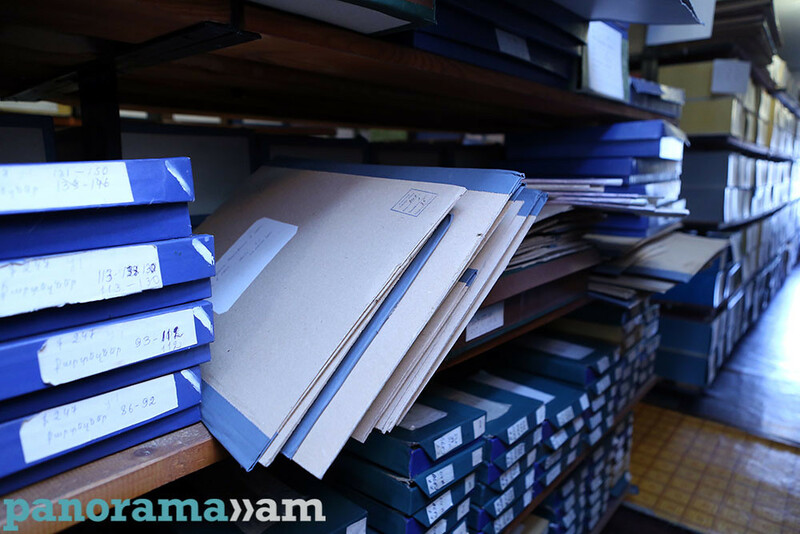 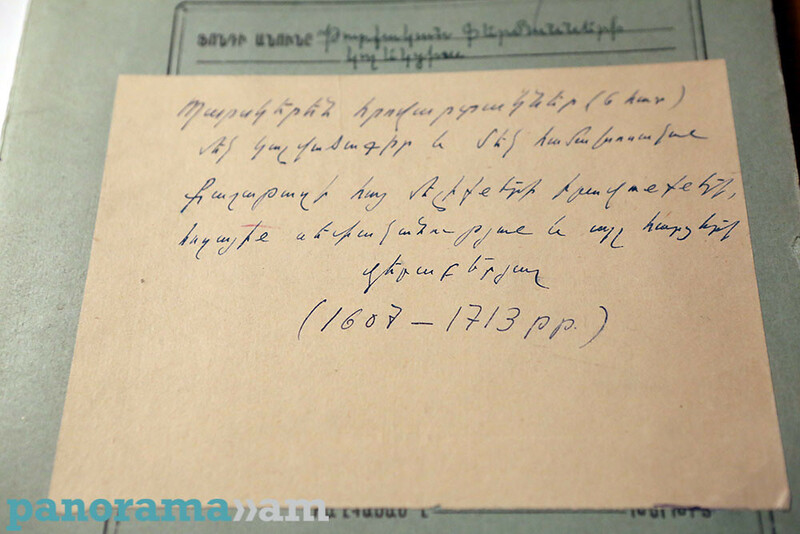 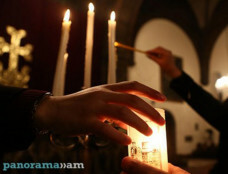 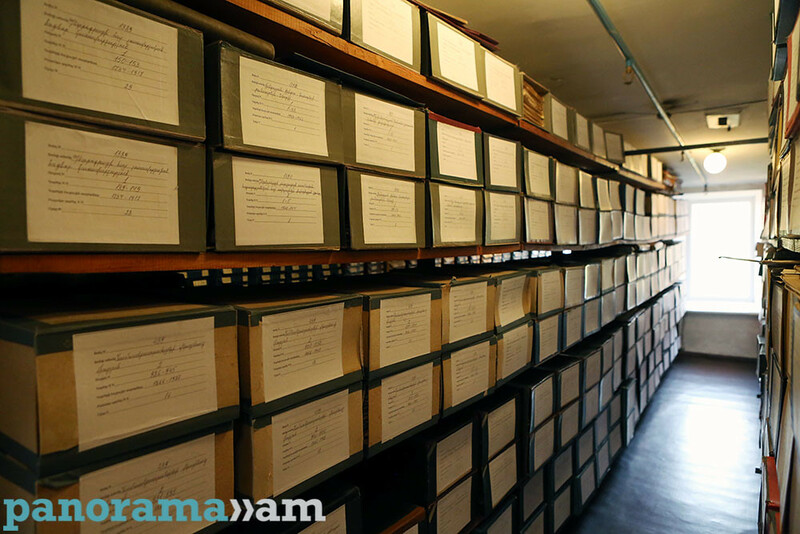 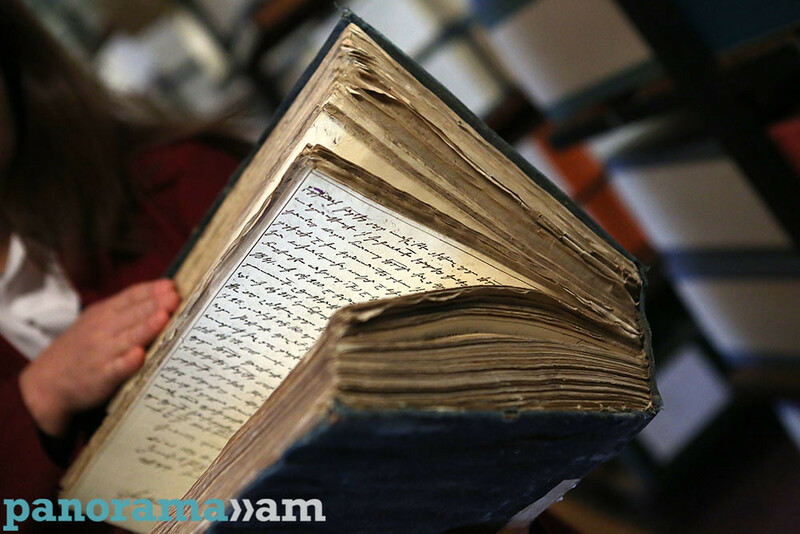 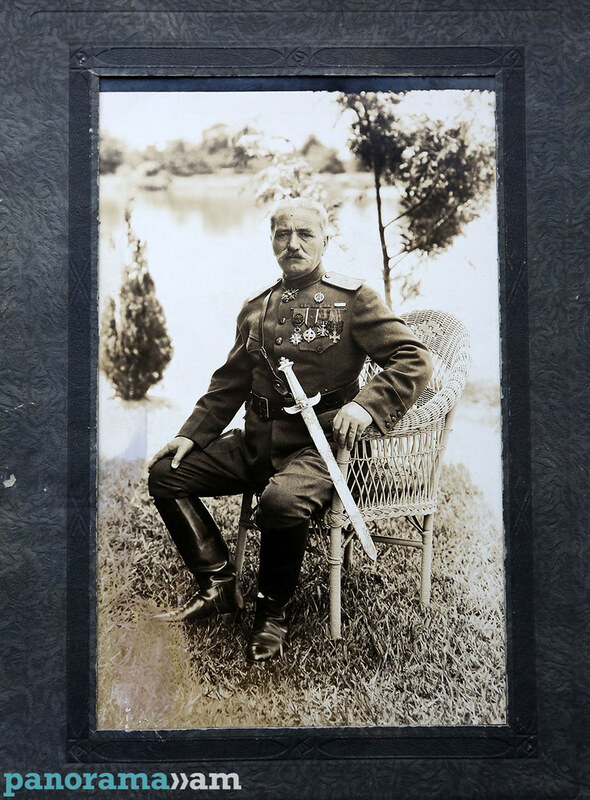 In an interview with Panorama.am, Mr. Virabyan noted that although the Armenian archive was created in 1924, it features documents from 1830, when Eastern Armenia became part of the Russian Empire. 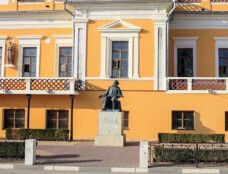 The main materials kept at the centre date back to 1921. 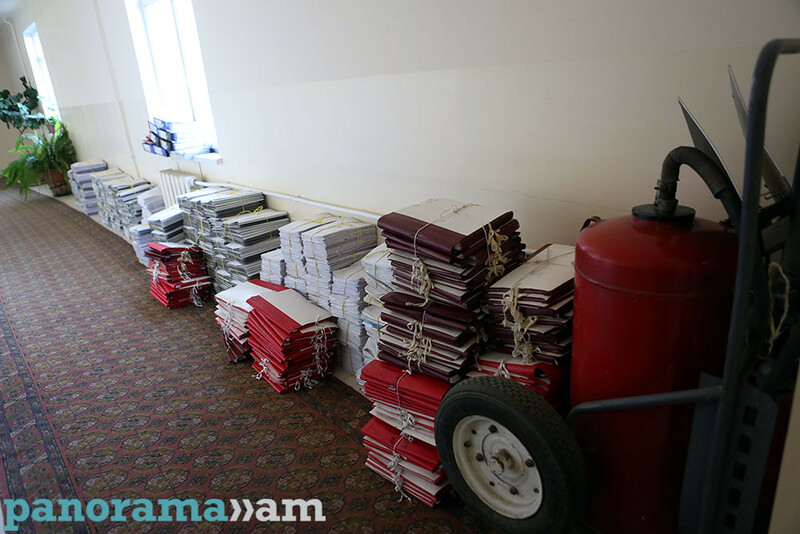 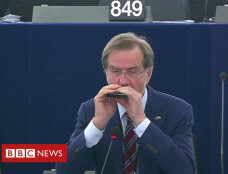 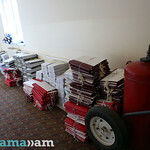 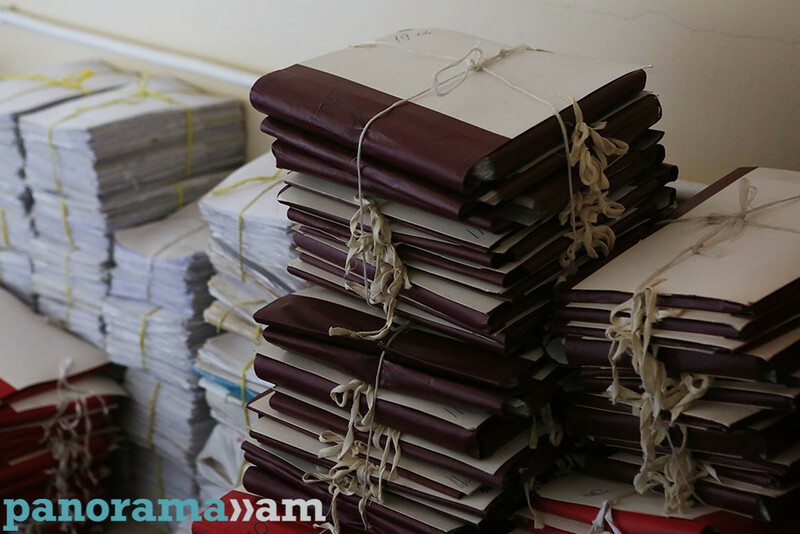 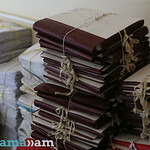 “We find documents about Armenia in our neighboring countries – Georgia, Turkey, Russia, as well as Europe. 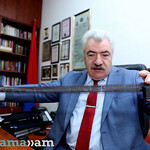 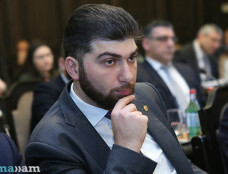 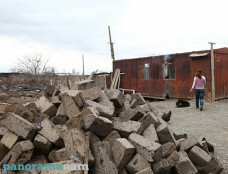 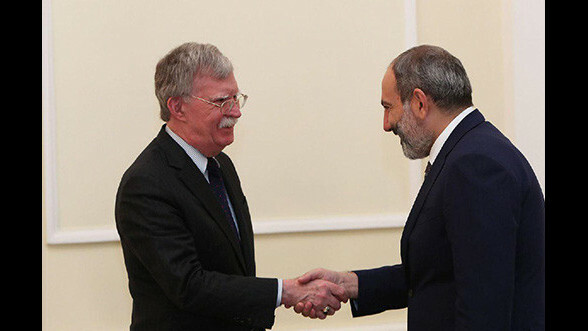 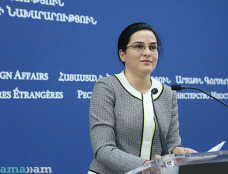 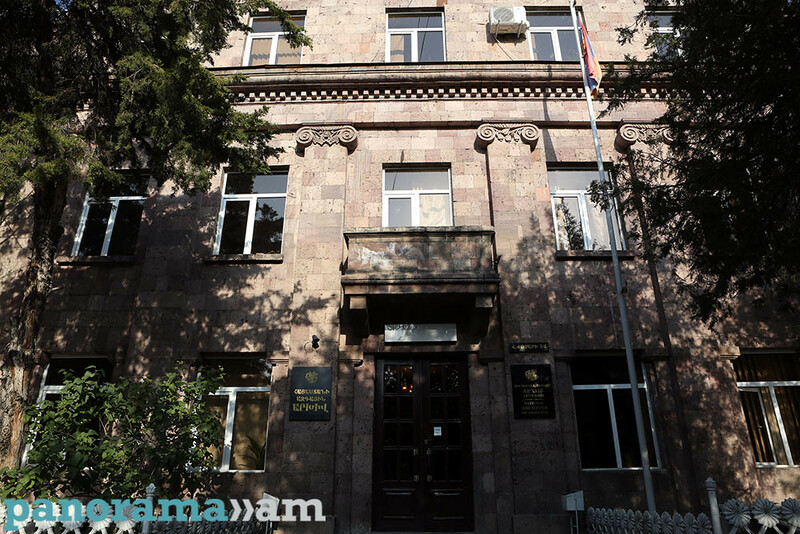 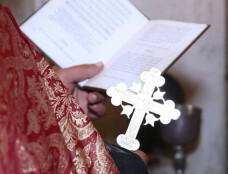 Now we are expecting documents from Russia that refer to the developments in Artsakh before becoming part of the Soviet Union,” the director highlighted. 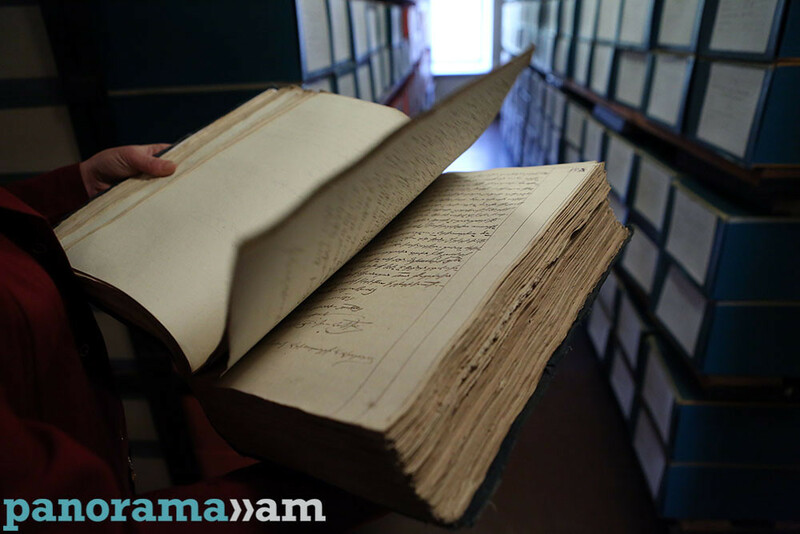 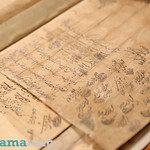 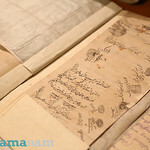 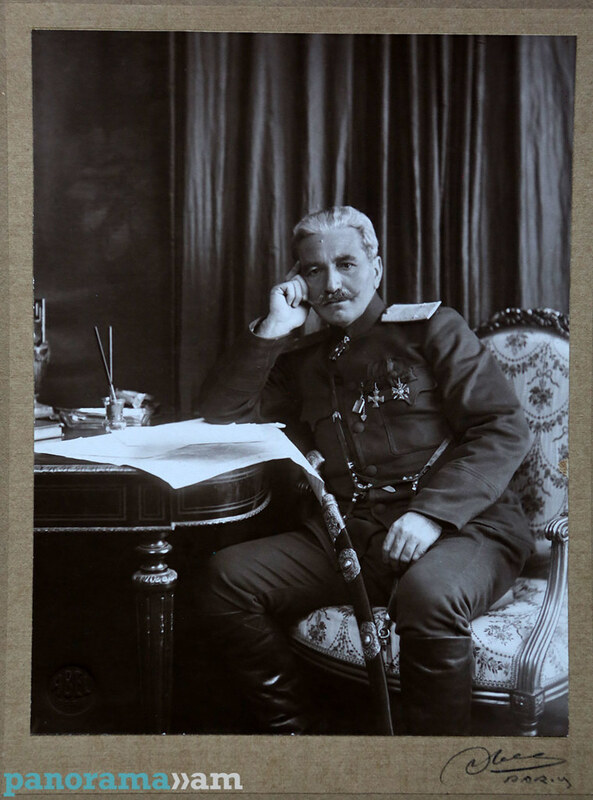 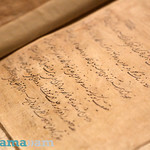 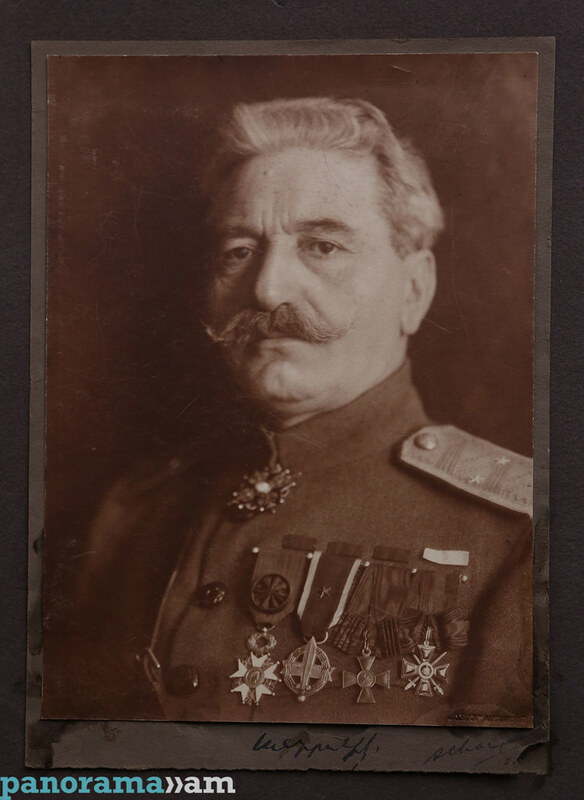 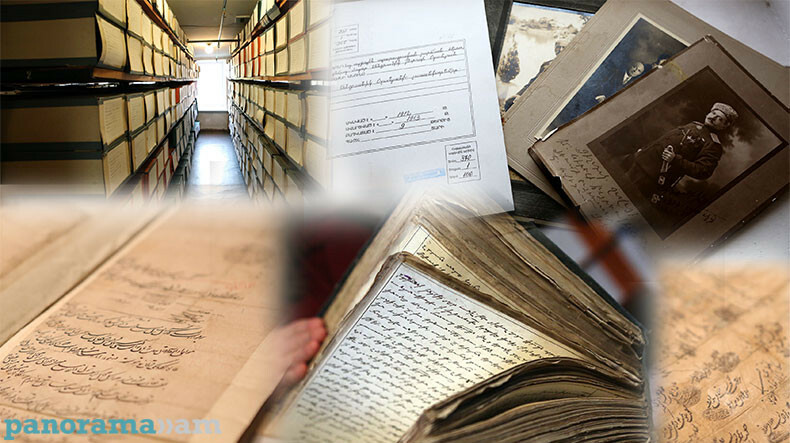 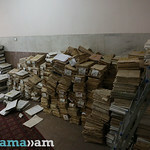 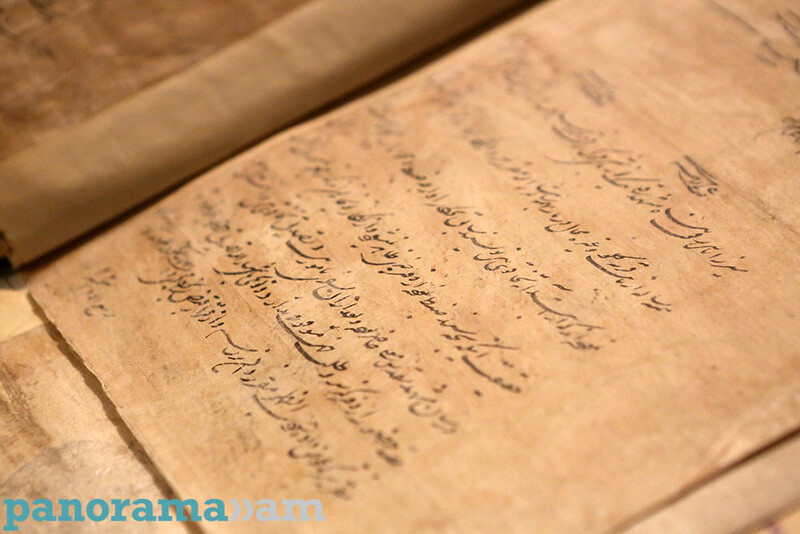 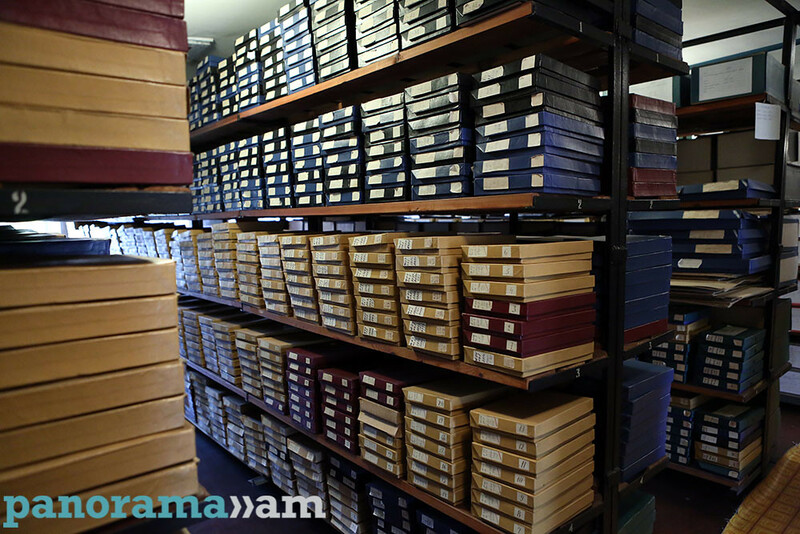 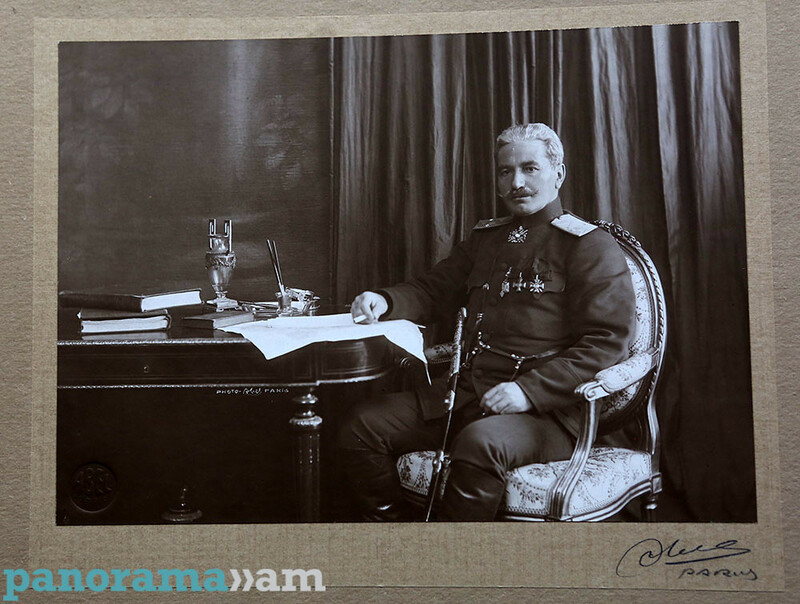 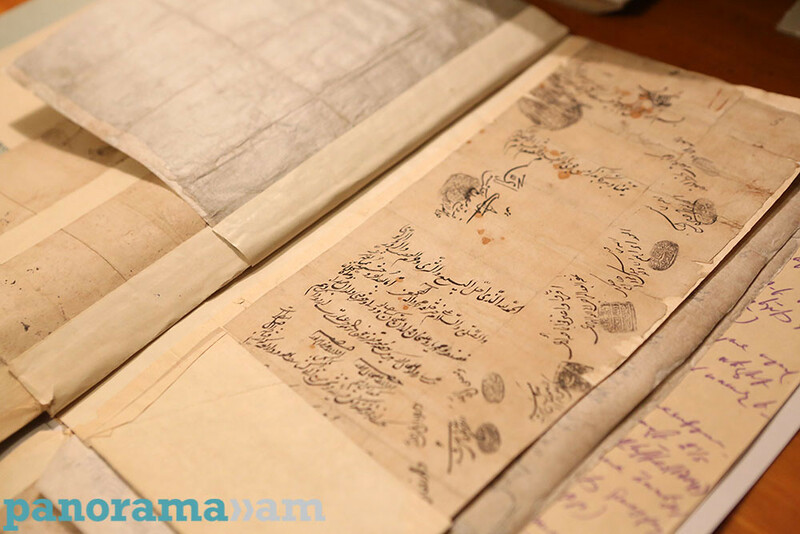 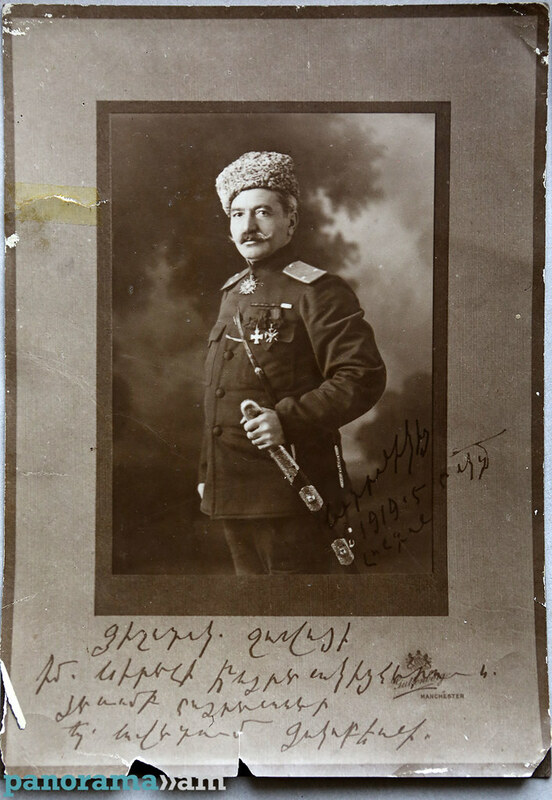 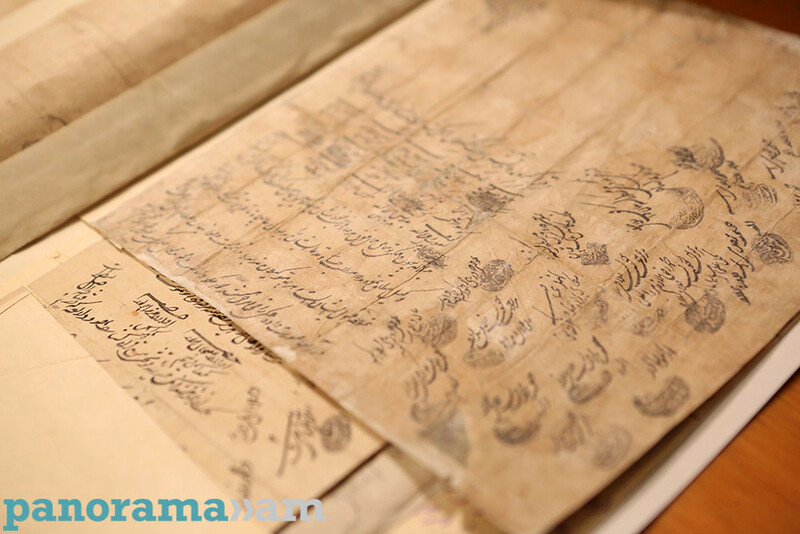 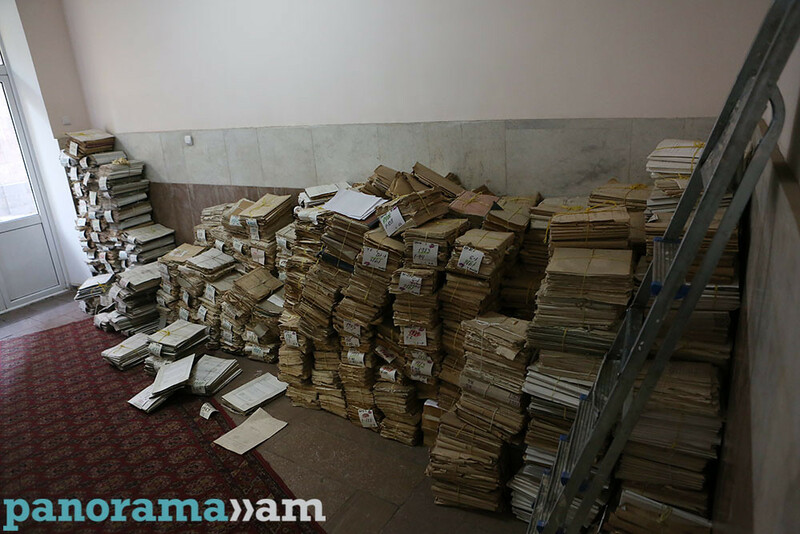 More than 400 million documents, thousands of movies, including footage from the First World War, hundreds of thousands photos, records are kept at the National Archives of Armenia, with the edicts of Shah Abbas in 1607 being the centre’s oldest document. 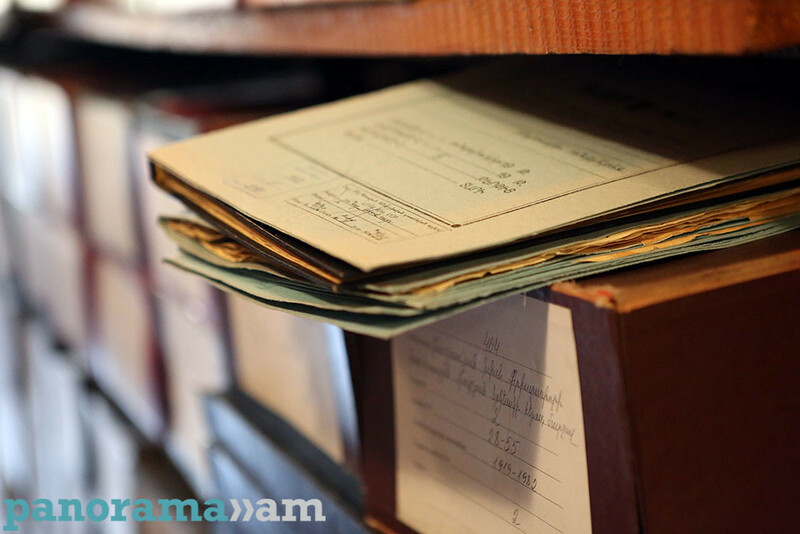 Amatuni Virabyan noted only 0,1 percent of the archival materials have been digitized up to now, adding they are more focused on those documents that are more valuable and enjoy greater demand. 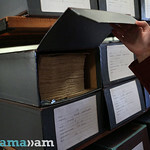 “The digitization process takes years. 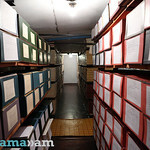 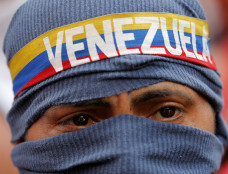 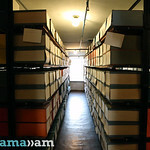 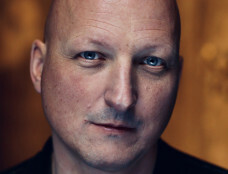 There is no archive in the world, which has been completely digitized,” he stated. 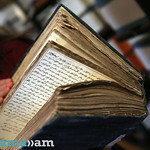 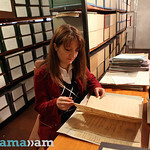 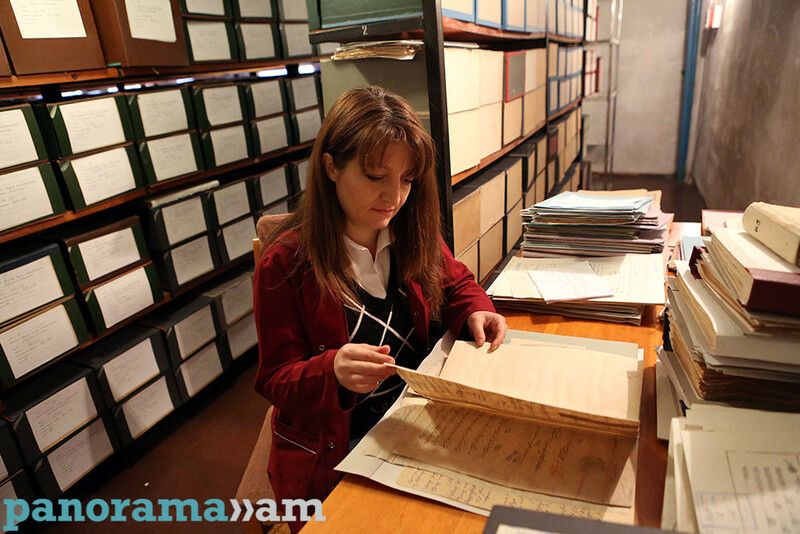 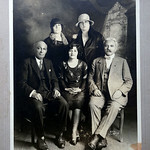 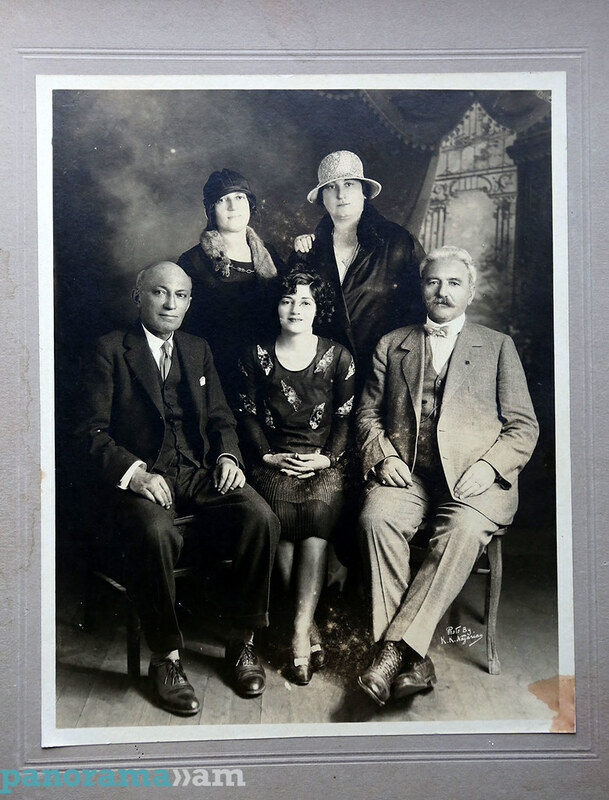 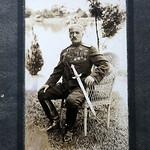 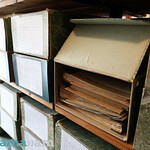 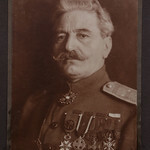 More than two dozens of foreign researchers from Russia, England, France and Germany study the Armenian archives annually. 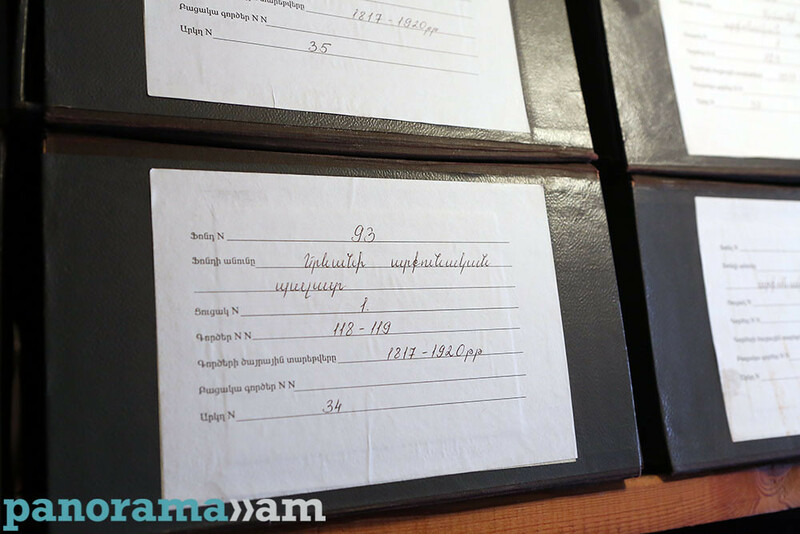 Interestingly enough they are more interested in documents referring to the Soviet Armenia. 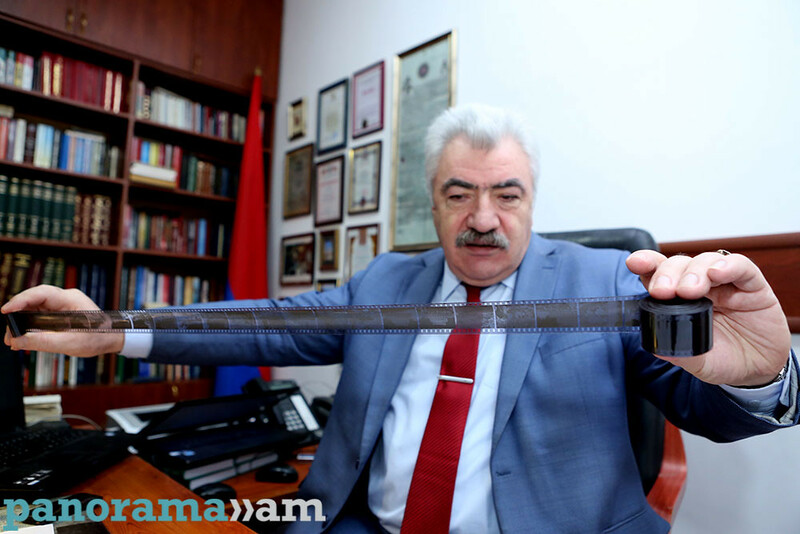 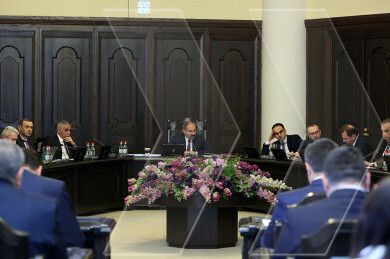 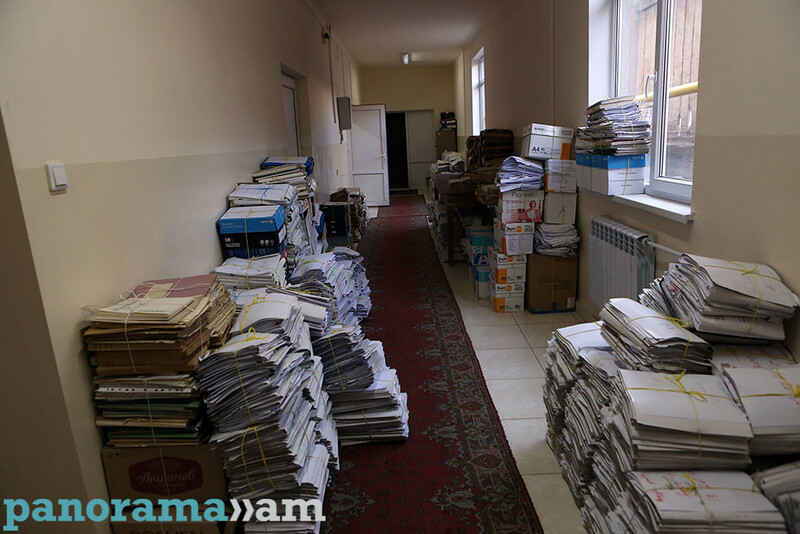 In regards to the Armenian Genocide documents, the director said they enjoyed great interest especially during the centennial of the Armenian Genocide, with the interest in documents diminished in recent period.